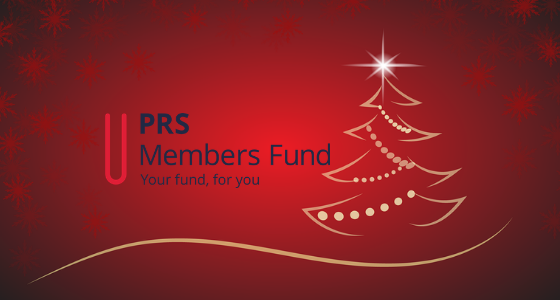 The Fund is here to support qualifying PRS members who are experiencing difficult times. 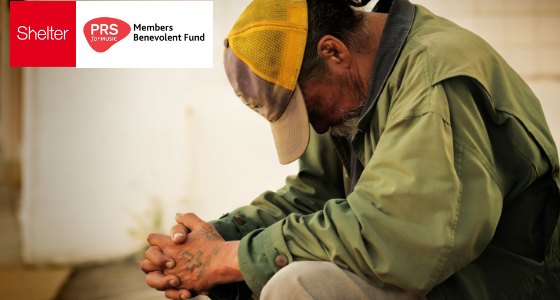 We do this directly through provision of grants, information and signposting to other support services, as well as through our partner organisations. 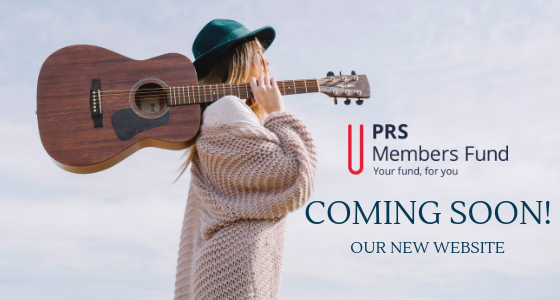 Here at the PRS Members’ Fund, we understand that the pathway of a music creator is unlikely to be that of typical employment. At the psychological level, it can be lonely and isolating. At a financial one, income may rise and fall like counters on a snakes and ladders board. On top of that, we all know ‘stuff happens’ in life. Illness, unemployment, relationships, health – nothing is certain, though having a ‘plan B’ for when things don’t work out can sometimes minimise the impact. We receive many emails, letters and telephone calls from members, telling us what a huge difference the Fund’s support has made. Often this is about more than just our financial input. For instance, one of our members had been struggling with hoarding and build-up of personal effects that were getting in the way of composing. We maintained regular contact in-between visits, and he finally tackled it saying ” Thanks again for the nudging … it would never or not for a long time have happened without your encouragement! Sometimes all people need is a kind, attentive and listening ear, without judgement of the situation they are in. The Fund prides itself on doing this, whether through the office or our visiting staff. On other occasions, a more proactive approach is needed, like helping someone to complete an important phone call to the Housing Office or to get debt management advice. 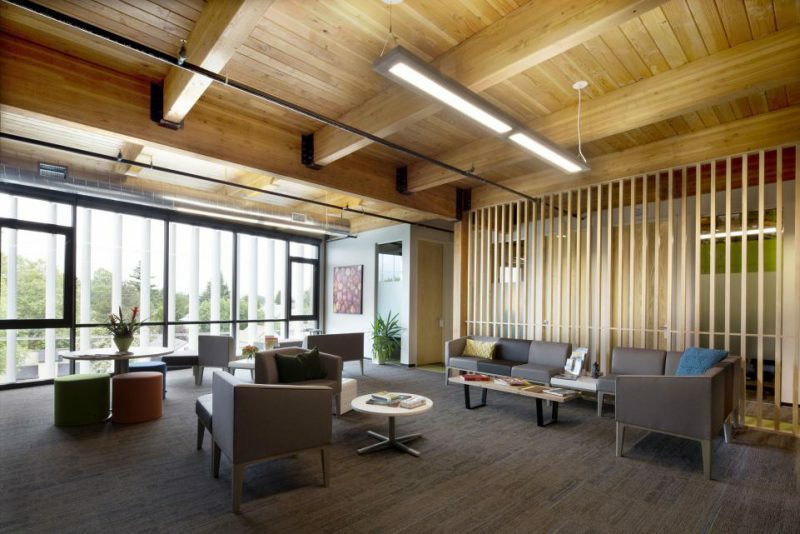 Our services are based on individual need and aim to alleviate financial and other stressors. If you need support, or know someone who might, don’t hesitate to get in touch. We treat every application in the strictest of confidence. Get in touch with us, this is your Fund…We hear You, We’re here for You!